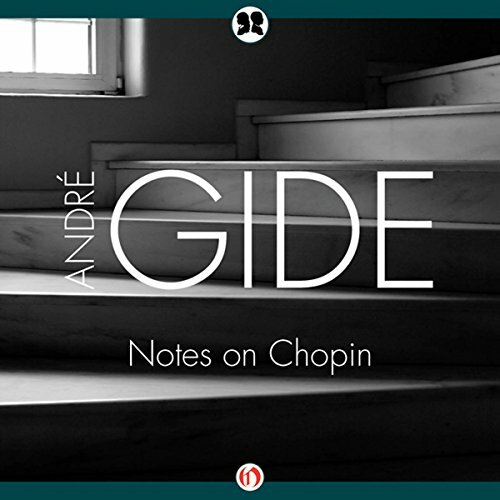 Showing results by author "Andre Gide"
André Gide, one of the great intellectuals of the 20th century and a devoted pianist, invites readers to reevaluate Frédéric Chopin as a composer "betrayed...deeply, intimately, totally violated" by a music community that had fundamentally misinterpreted his work. As a profound admirer of Chopin’s "promenade of discoveries", Gide intersperses musical notation throughout the text to illuminate his arguments, but most moving is Gide’s own poetic expression for the music he so loved. André Gide, a towering figure in French letters, draws upon his friendship with Oscar Wilde to sketch a compelling portrait of the tragic, doomed author, both celebrated and shunned in his time. 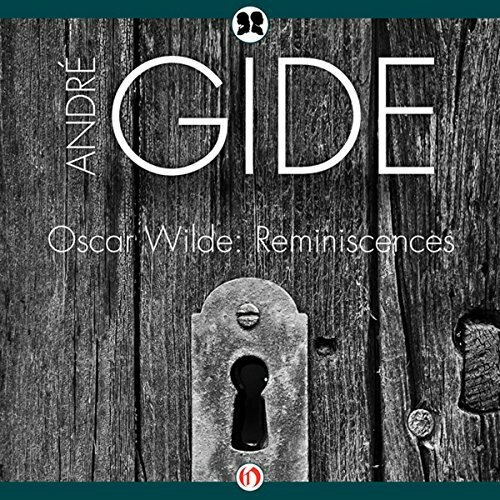 Rather than compile a complete biography, Gide invites us to discover Wilde as he did - from their first meeting in 1891 to their final parting just two years before Wilde’s death - all told through Gide’s sensitive, incomparable prose. Using his notes, recollections, and conversations, Gide illuminates Wilde as a man whose true art was not writing, but living. 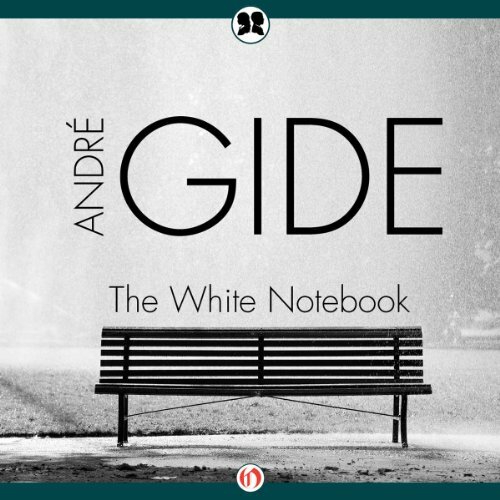 André Gide, a literary and intellectual giant of 20th-century France, mines his memories and personal observations in this collection of essays. 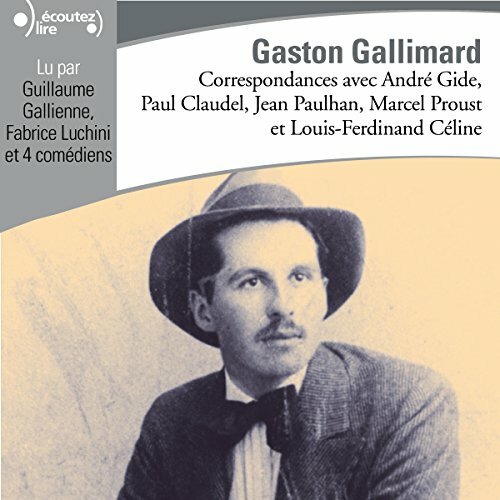 Gide’s reflections and commentary masterfully showcase his delicate writing style and evocative sensibility, yielding new insights on writers such as Goethe and contemporaries Joseph Conrad, Nicolas Poussin, Arthur Rimbaud, and Paul-Marie Verlaine. 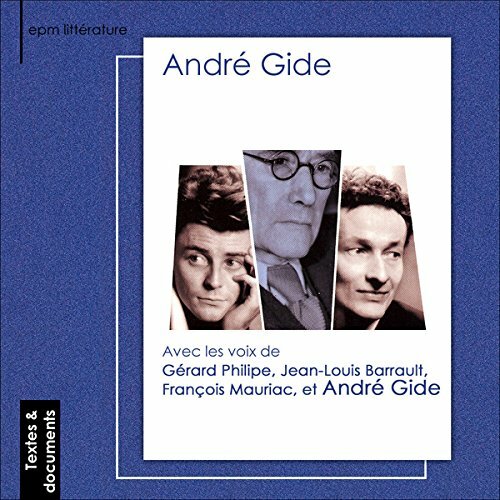 "André Gide reste un isolé, inclassable, que son intransigeance morale a éloigné de toutes les chapelles. Cette impitoyable lucidité sans complaisance ne l'épargnait pas. Il dit de lui-même "A cet âge innocent où l'on voudrait que toute âme ne soit que transparence, tendresse et pureté, je ne vois en moi qu'ombre, laideur, sournoiserie." Son influence sur la jeunesse et les écrivains contemporains fut considérable. André Malraux l'a qualifié de "Contemporain capital"." 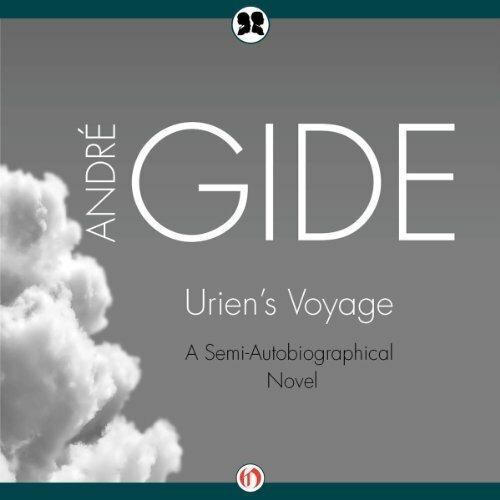 André Gide, one of the masters of French literature, captures the essence of the philosophical Romantic in this profoundly personal first novel, completed when he was just twenty years old. Drawing heavily on his religious upbringing and private journals, The Notebooks of André Walter - with its “white” and “black” halves - tells the story of a young man pining for his forbidden love, cousin Emmanuelle. But his evocative memories and devoted yearnings lead only to madness and death. When Urien and his sailing companions begin their voyage, it is to places unknown and, perhaps, only dreamed. 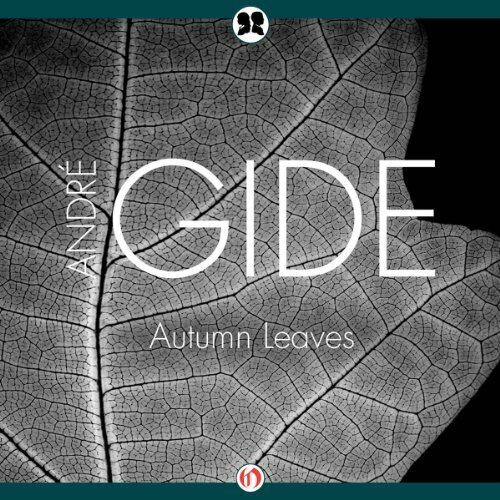 This allegorical masterpiece from André Gide, a key figure of French letters, deftly illustrates the techniques and doctrine of the Symbolist movement - and the dual nature of Gide’s own psyche. Written at a crucial time in his artistic development, this imaginative work signals his gradual abandonment of acetic celibacy toward an embrace of pleasure and carnal desires, revealing a Gide more transparent in this early work than in his mature writings. 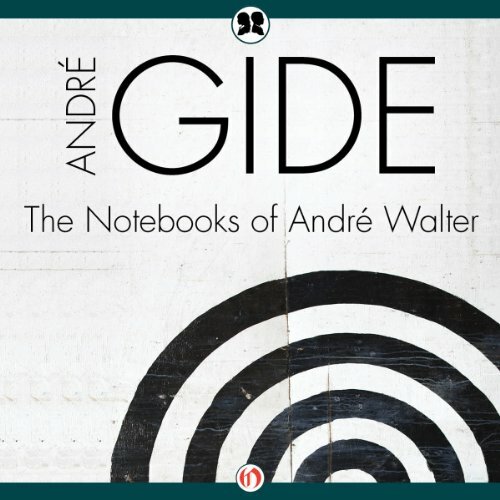 Nobel Prize-winning writer André Gide lays bare his adolescent psyche in this early work, first conceived and published as part of his novel The Notebooks of André Walter, completed when he was just 20 years old. This profoundly personal work draws heavily on his religious upbringing and private journals to tell the story of a young man who, like the author, pines for his forbidden love, Cousin Emmanuelle. This unique portrait of Gide as a young man presents the passions and conflicts, temptations and anguish he would explore in maturity.